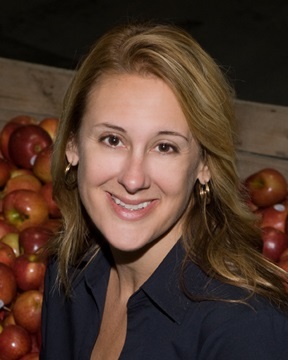 Kaari Stannard, owner of New York Apple Sales, Inc., has been named the new chair of U.S. Apple Association’s (USApple) Board of Directors. Stannard, a New York marketer, packer, and grower, will serve the 2018-19 term. Stannard has been in the apple business since 1996. 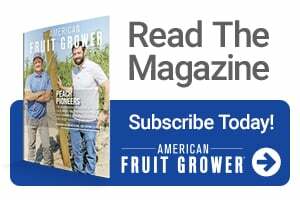 She is a partner in both Pomona Packing and Lake Ontario Fruit, which are apple packing facilities located in western New York. Stannard is also a partner in Fish Creek Orchards, located in Orleans County. Aside from her leadership with USApple, Stannard is a past treasurer and current board member of the U.S. Apple Export Council and served two terms as board member of the New York Apple Association. She is a past member of the grower-shipper board for United Fresh Produce Association and is a graduate of their leadership program. She has and continues to serve on various Produce Marketing Association committees. 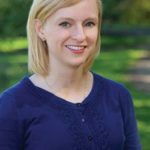 Stannard is a licensed CPA and holds a bachelor’s degree in business and accounting from the State University at Buffalo. Stannard succeeds 2017-18 Chair Mark Boyer, co-owner of Ridgetop Orchards near Fishertown, PA.